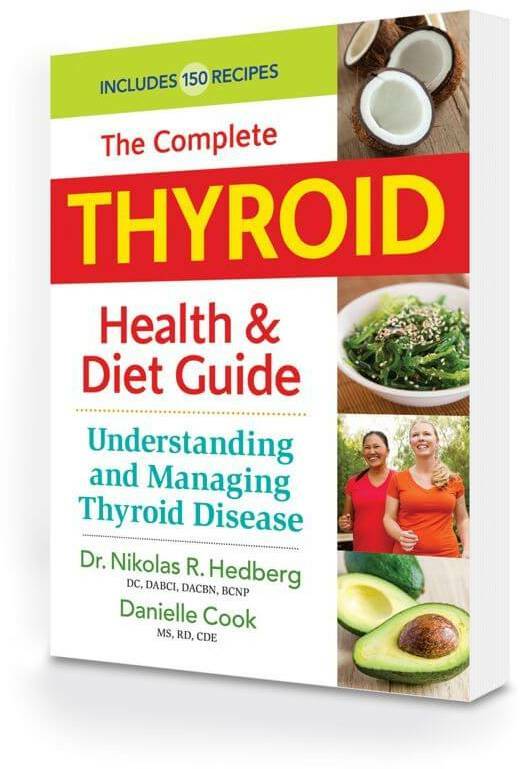 Thyroid Book - Dr. Nikolas Hedberg, D.C.
28 million Americans suffer from thyroid problems. The Complete Thyroid Health and Diet Guide: the most comprehensive explanation of why your thyroid is out of balance and what to do about it. One of every eight women has a thyroid disorder, an incidence seven times higher than men. The thyroid produces the “master hormone” that controls everything in the body. One of the biggest reasons the thyroid slows down is because of Hashimoto’s disease. Medication doesn’t address autoimmunity. Many patients with thyroid disorders are desperate for help, looking for alternatives to conventional medicine which ignores Hashimoto’s disease. This book provides a thorough understanding of why the thyroid is out of balance and exactly what to do about it. Each chapter breaks down the different body systems and how they relate to thyroid disorders. Dr. Nikolas Hedberg provides an in-depth look at autoimmune thyroid disease known as Hashimoto’s thyroiditis, which is the most common cause of thyroid disorders. The second half of the book is filled with thyroid-healthy recipes and nutritional strategies to ensure that metabolism is running at a high level. Nutritional strategies to help the healthy thyroid work even better. Do you have a thyroid problem? Have you been diagnosed with Hashimoto’s autoimmune thyroid disease? Are you currently taking thyroid medication for hypothyroidism but still not feeling well? If so, it is very possible that you haven’t been thoroughly evaluated to pinpoint the real reasons your thyroid is out of balance. Finding the underlying cause is the first step to true recovery. “I have had trouble my whole life finding the right guide to my thyroid problems … and found this definitive guide to be the most helpful book I have ever found! 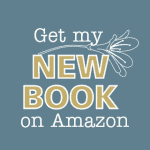 It is full of many great recipes and diet recommendations … taking my plan of eating from “dull and boring” to both “nutritional and tasty” … such a great book, I keep it in my kitchen as a handy reference when preparing meals. You will be so happy with this book! “I’ve spent 14 years researching thyroid disorders and helping patients restore their thyroid health. 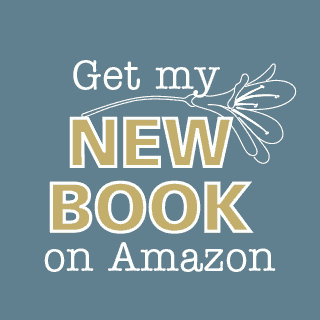 My book The Complete Thyroid Health and Diet Guide combines all of that research and experience into one helpful guide to give you the tools you need to get well again.